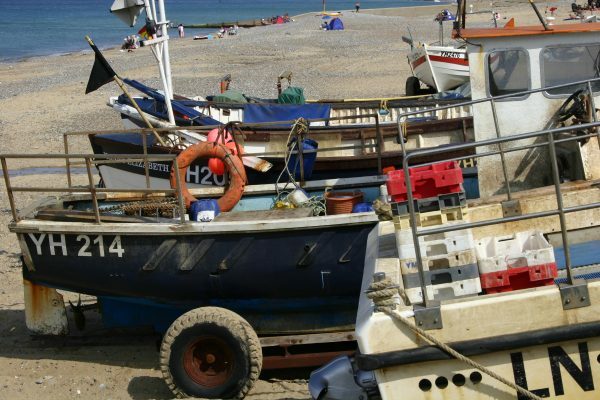 Norfolk is a county rich with maritime history, especially on its coastline. Hemsby Beach Holiday park sits in the traditional seaside resort of Hemsby on the county’s coastline, nearby to the historical maritime port of Great Yarmouth and much more. That means there’s plenty of maritime history in the local area, as well as plenty of places to explore and find out more! 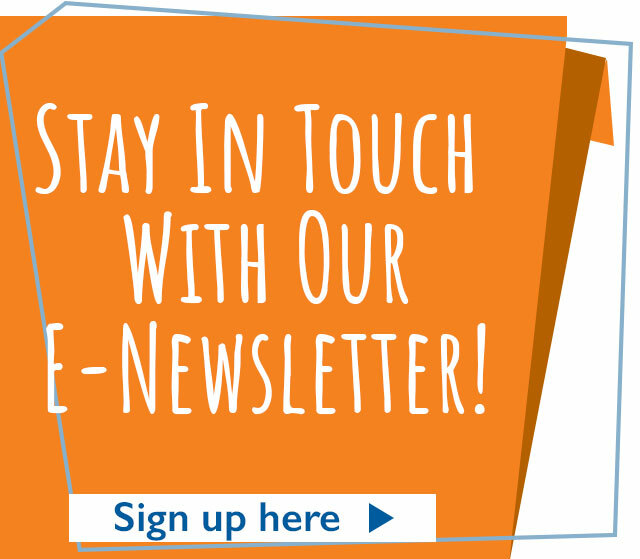 If you and your family are interested in Norfolk maritime history and where to find out more, read on for our top suggestions. Having been a popular seaside resort since the 19th century, the town’s South Quay was a major fishing port with most of the maritime efforts focused on herring fishery. Beginning life in the 10th century as a herring fishing settlement, the town has had strong links with fishing for hundreds of years, with a free Herring Fair held each year in the town’s infancy which attracted many merchants from across Europe. Towards the end of the 20th century, however, the fishing industry in Great Yarmouth faced a sharp decline and is almost non-existent today, with a flourishing energy industry taking its place. Given its large coastline, Norfolk has always been quite vulnerable during conflict, and Great Yarmouth itself has often performed a vital role in the country’s naval defence – Admiral Lord Horatio Nelson, a celebrated Norfolk naval officer, landed in the town several times before his death. There are a number of places to explore Great Yarmouth’s rich Norfolk maritime history, dotted around the South Quay area. Housed in Old Merchants’ houses is the Elizabethan House and Nelson Museum. The Elizabethan House Museum is set up to give visitors an authentic glimpse into the day to day domestic goings on of families who lived there during Tudor and Victorian times. The Nelson Museum celebrates the life and times of Lord Horatio Nelson, including his naval career, battles, his childhood in Norfolk, love life, and his death in the Battle of Trafalgar. A few streets behind the historic South Quay is the Time and Tide Museum of Great Yarmouth Life. Housed in a converted herring fishery, the museum shows the time and tides of fishermen in the seaside town. Explore a Victorian row replica house, decorated as a fisherman would have lived. 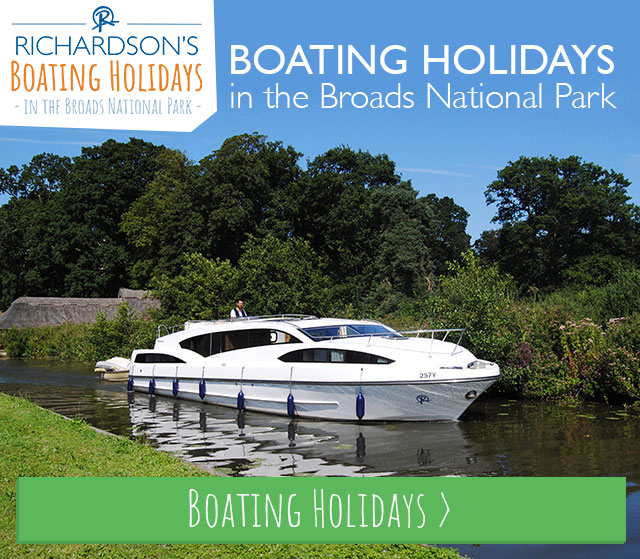 There are a number of interactive displays and exhibitions to get involved with, as well as a number of old fishing boats to view. Cromer is perhaps best known for its delicious crabs and proud Roal National Lifeboat Institution (RNLI) heritage. Cromer’s Lifeboat Station was established in 1804, and has been awarded a total of 56 medals to gallantry in its time. In the modern day, the lifeboat station is active and working, and as well as operating a Tamar and D class lifeboat, the station depicts the history of RNLI in Cromer and a part of Norfolk maritime history. Nearby is the Henry Blogg museum, opened to celebrate the career of the most decorated lifeboatsman in RNLI history, Coxwain Henry Blogg, who helped save over 873 lives from the North Sea during his 53 years with RNLI. The nearby seaside town of Sheringham has a very similar history to its sister town of Cromer. With an equally rich RNLI history and fishing heritage, the town houses the Mo museum, named after a little girl who lived in the town over 130 years ago. The museum tells the tale of the little girl as well as other “Shannocks” (a Norfolk word for those hailing from Sheringham). Further afield is Kings Lynn, near the Norfolk-Cambridgeshire and Norfolk-Lincolnshire border. Whilst this may a little bit far for our guests at Hemsby Beach Holiday Park to visit, Kings Lynn still represents a rich part of Norfolk maritime history. In the early 14th century, King’s Lynn was considered one of the most important port in England – only coming third to Southampton and London. Within the town is the Maritime Trail, which is explorable by foot and tells the tale of King’s Lynn’s maritime history. Last reviewed 21 September 2017. 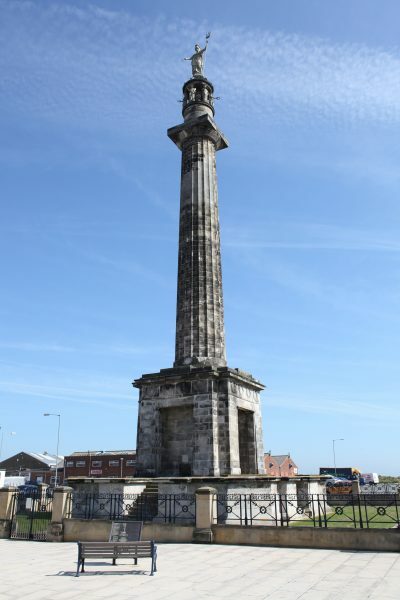 Photo of Nelson’s Monument in Great Yarmouth by Keiron Tovell, courtest of Great Yarmouth Borough Council. Photos of Cromer courtesy of VisitNorfolk.co.uk.